The Midwestival, a blog that celebrates everything the Midwest has to offer, stopped in to chat about Matt's process, products and hometown of Northfield, MN. Read more below and on the Midwestival here. 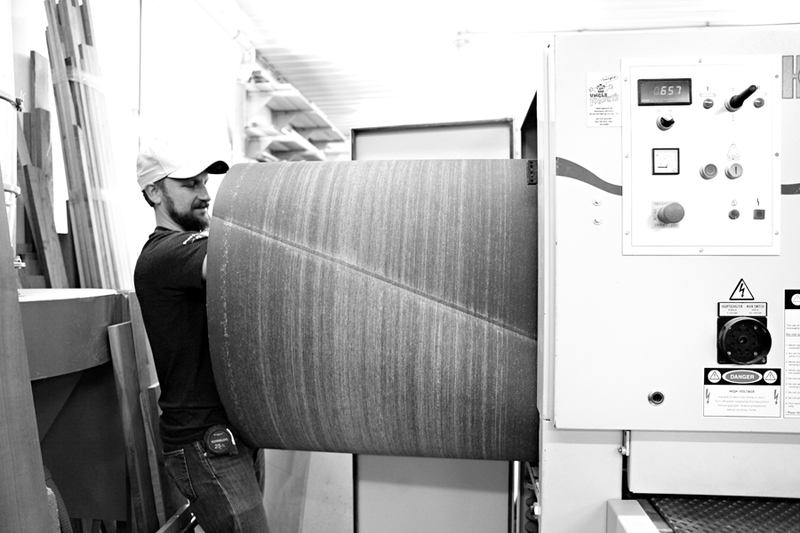 It all started on a farm in Hartland, Minnesota (in southern Minnesota between Owatonna and Albert Lea), where Matt grew up learning the ins and outs of running a business by working with his dad on the farm and later in his welding shop. After college, he moved back home to take care of his dad, spending every free moment woodworking in a little corner of the welding shop that summer. Starting small, soon he was building furniture for friends, family and anyone who'd buy it. 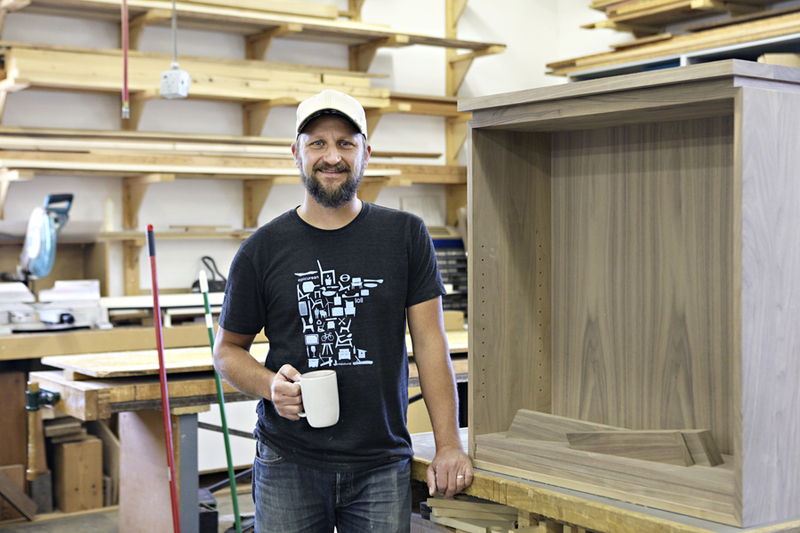 That hobby turned into a career in custom cabinetry, and eventually Matt owned his own cabinetry shop in the Northeast neighborhood of Minneapolis. But the recession took a toll on his business, work slowed down and he started focusing more of his attention on furniture once again. "The recession hit hard for people doing things with their hands, but it also fueled the maker movement since so many makers wound up out of work," Matt recalls. "In the Midwest especially, we have this work ethic like 'Well, I can’t do this anymore… so I’m going to figure this other thing out!' It's inspiring to see so many people out there reinventing a family trade or regional trade, and sort of reinventing themselves in the process."